This musical code of conduct, recorded July 22, 1966 at CBS’s Nashville studio, was written by Glenn Tubb, who also co-wrote the groundbreaking piece of honky tonk social commentary, “Skip a Rope” – a #1 country hit (and top-40 pop) for Henson Cargill that dared to take on such sensitive topics as spousal abuse, tax evasion and racism. 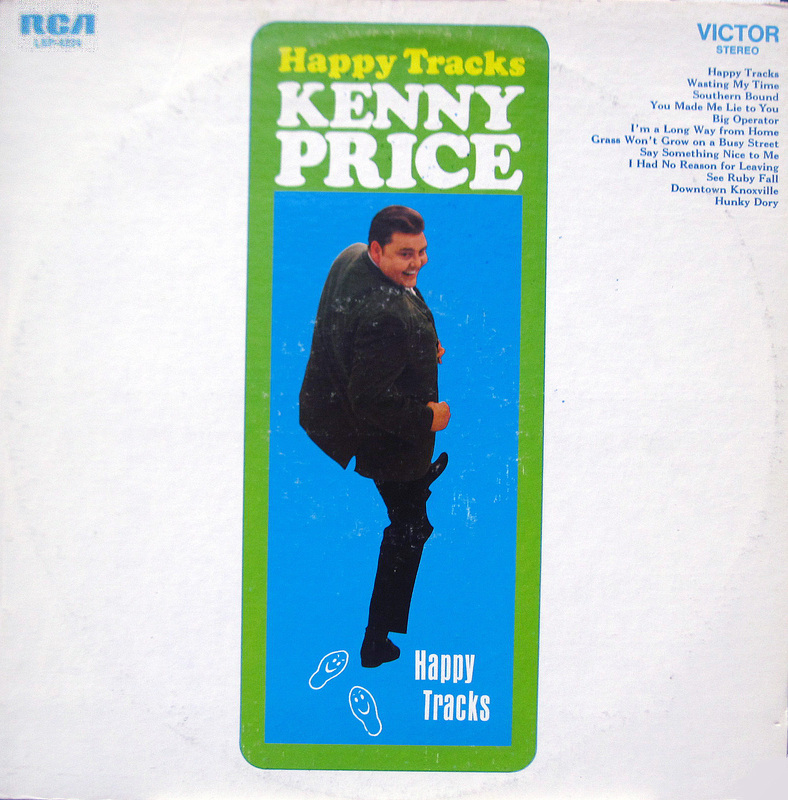 “Happy Tracks”: Universal Code of Conduct? 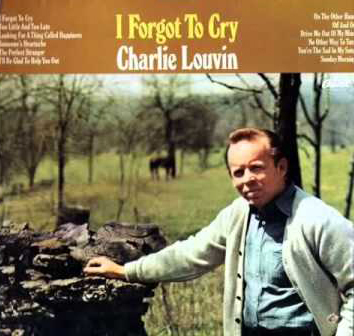 Musicians on this album include Weldon Myrick on steel, David Briggs on piano, and Jerry Reed & Wayne Moss on guitars. Ray Pennington first performed in a western swing band called the Western Rhythm Boys, which performed in Ohio. In 1958, he signed with King Records and released “Three Hearts in a Tangle” under the name Ray Starr. However, Pennington was dissatisfied with the recording, so he asked that it be withdrawn as a single. Pennington then took up record producer and artists and repertoire jobs at the label, including a production credit on Hawkshaw Hawkins’ final album, Lonesome 7-7203, one of the first country albums to feature both black and white session musicians. He also produced for The Stanley Brothers and Reno and Smiley, playing drums for the latter. Born in Florence, Kentucky, Price played live music at the tender ago of 14 on Covington, KY radio station WZIP. After a brief stint at Cincinnati’s College – Conservatory of Music (CCM), Price became a musician on WLW’s Midwestern Hayride program and later its host until the show went off the air in the early 1970s. Six feet tall and nearly 300 pounds, Price enjoyed the nickname “Round Mound of Sound” – before slimming down in later years. Price went on to national fame as part of the Hee Haw TV show cast, especially it’s long-running Hee Haw Gospel Quartet, with Grandpa Jones, Buck Owens and Roy Clark.